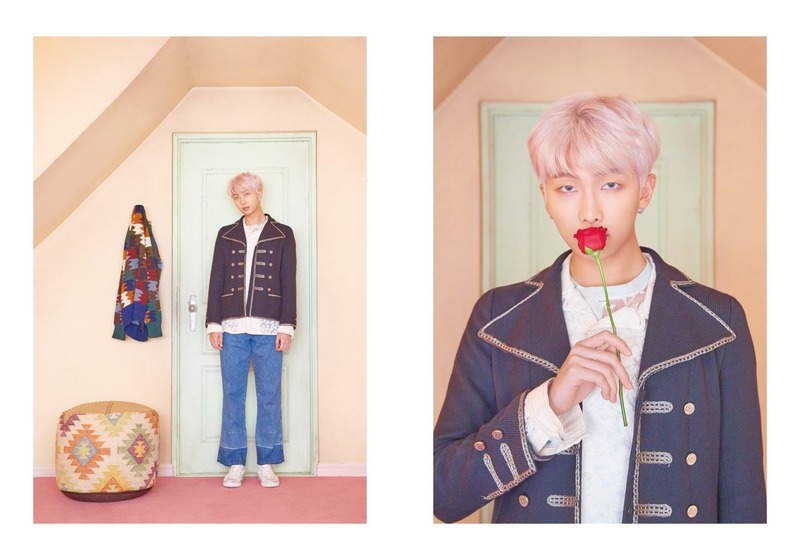 防弾少年団 MAP OF THE SOUL - PERSONA Photoconcept Ver. 3. . HD Wallpaper and background images in the 防弾少年団 club tagged: photo bts bangtan boys map of the soul persona.